A life-long Mainer, Billy was born in Portland and grew up in South Portland. Billy has been in the construction, housing and real estate fields for more than 35 years. 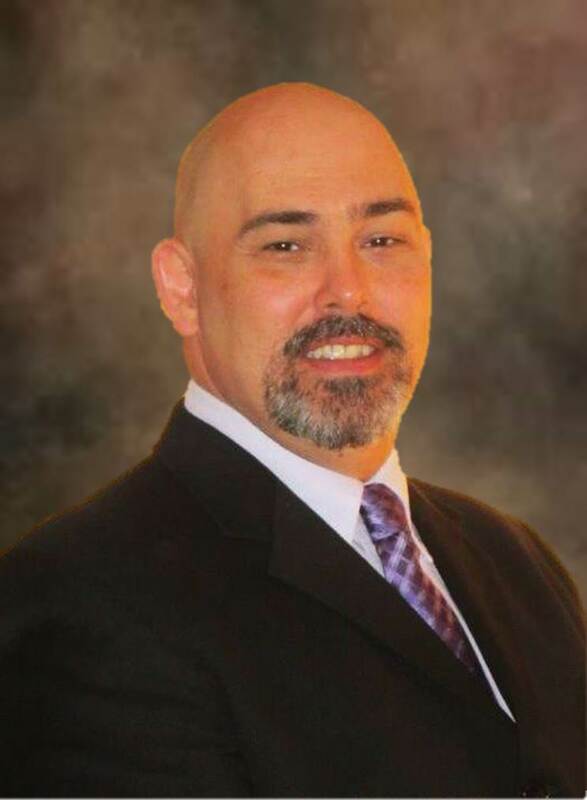 As a Broker, Billy enjoys working with both Buyers, and Sellers in the residential and commercial real estate markets. Billy is committed to giving his clients world class, top-quality service, accomplishing this through his attention to detail, dependable communication and strong negotiation skills. He currently resides in Naples, and spends his time raising his family, enjoying the lake and playing guitar. He spent many years as a volunteer First Responder, probationary Fire Fighter with The Casco Fire Department.